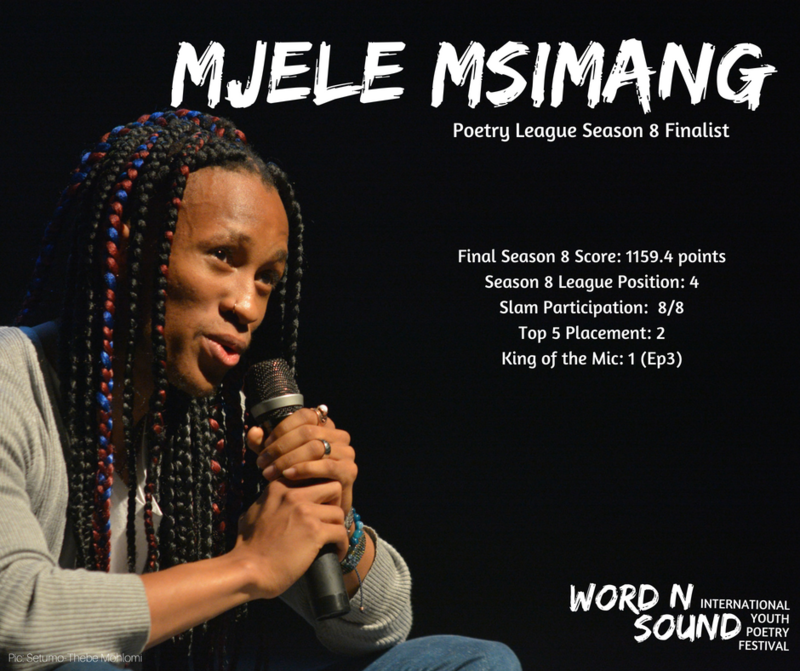 I decided to join WnS this season because I wanted to challenge myself and my performance style – which is typically reading – in a non-reading milieu. 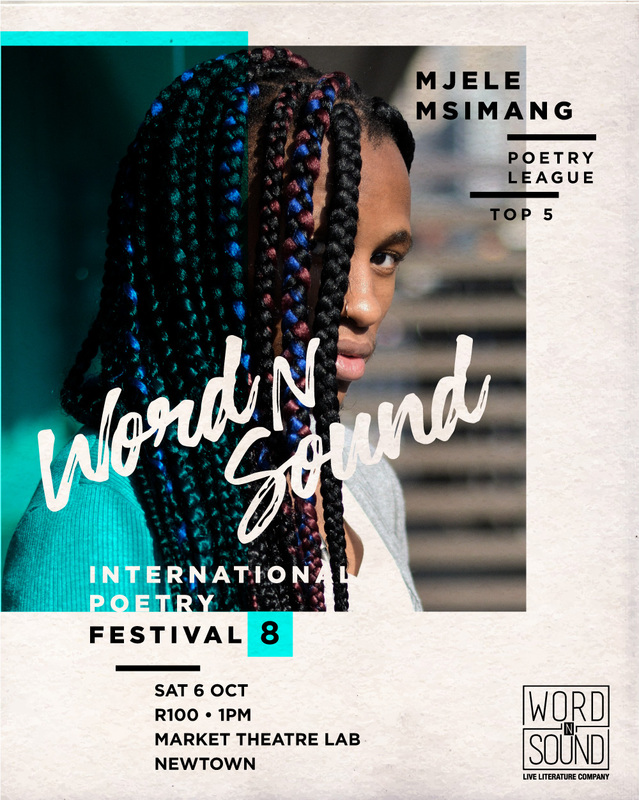 This has also been the year of submitting my poetry to journals – therefore, me performing at WnS is a facet in the journey of sharing my work. In many ways, WnS has met my expectations in that it still positions performance over writing but it has exceeded my expectations with regards to allowing dialogue through various structures like the poetry reviews. It has been grueling and enlightening in many respects. It used to hurt that my work did not make it to the top five on several occasions – but as time went on, it bothered me less and less to the point that I did not care whether I was in the top five or not. I was more concerned with my work infiltrating the pockets in the audience, those members who would come up to me later and speak about the importance of crafting and how my work was shaping their perception of current events, history, gender, sexuality, masculinity etc. Episode five’s “The Things I Found in the Fire” stood out for me. It was me taking myself, my feminine energy, that cool power onto the stage. I felt nervous because, in this world, a male presenting body conveying the feminine is seen as a threat. It’s destabilizing, it’s unnerving. The person doing it needs to be silenced. So when I stood before the crowd in that part of myself, all made-up with my doek – that measure of myself I usually keep hidden from the public eye – I felt fearful. But also, I felt intrepid. I felt like I was translating an ancient manuscript of sexuality into real-time. I felt powerful. It is the typical feeling a get when I do channel my feminine but performing presently in that mindset was affirming for me. The other performance that stood out of mine would be the most recent Episode nine’s Dear Man. I was performing without reading – which was different for me, being the poet who only read his poems on the WnS stage. I enjoyed that it was a meditation on masculinity and while I was sharing it, I felt calm. My leg twitching on stage while I perform. It’s hilarious. I think I’m going to opt for a chair in the finale. What has kept me coming back is my belief that my work opens conversations and insight into perspectives and avenues of thought that are typically discouraged or not explored. I have an army of people who keep me coming back: my family, my loves, my friends. My desire to learn and teach also keeps me coming back. That’s a tough one. The other four competitors bring a specific skill set that I can only describe as brilliant. Linda and Solly both have an incredible writing and conceptual ability. Clear is a performer of note – probably the best performer this season. Masai is also a tremendous performer who combines his writing sharply with his powerful performances. So it’s really a tough one. The toughest competition, however, for me, is myself: the man in the mirror and his doubts about everything. I remember saying in my previous interview that I don’t have a favourite poet but rather poems and my answer remains the same. 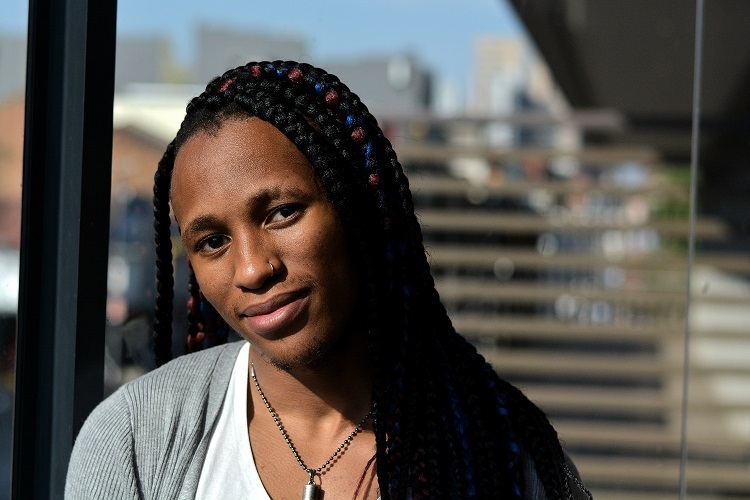 I’ve expanded the list of my favourite poems to include Keneilwe’s most recent performance, as well as Thandiwe’s (Bugsy), and Met_A_Merphosis’s “Parallel Lines”.